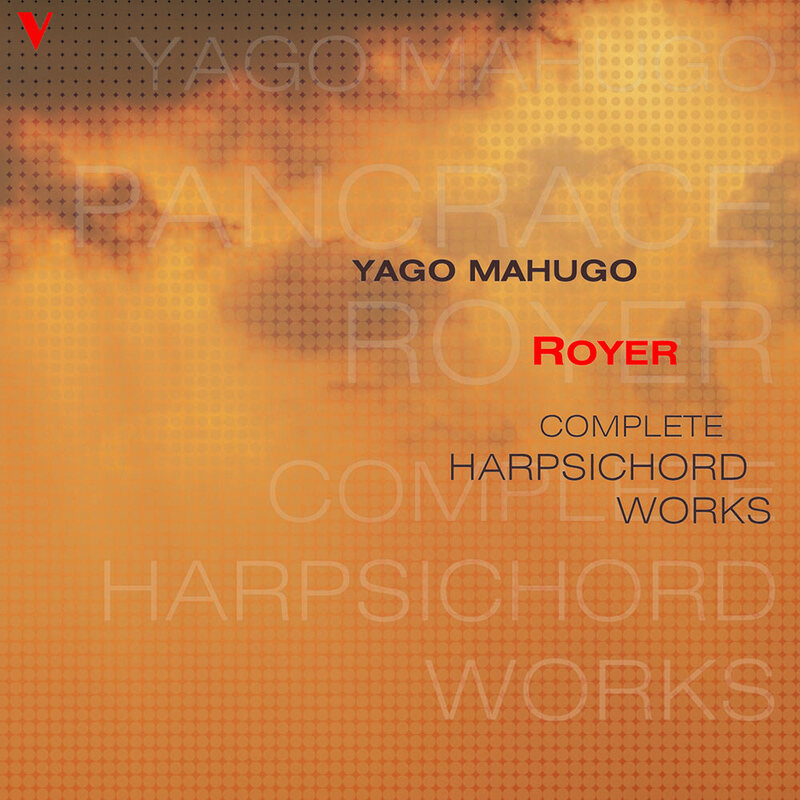 Harpsichordist Yago Mahugo, known as an outstanding interpreter of antique music, presents a fully emotional and virtuous rendition of Royer's complete harpsichord works on this celebrated recording. Royer, though born in Italy, spent much of his composing life in Paris where he was responsible for the musical education of the children of King Louis XV. All of Royer's music for harpsichord is contained in his only published book; the suite contained therein is multifaceted, with pieces of intense poetry and meditation both rhythmic and virtuous, so rare to find in other suites written for the harpsichord.